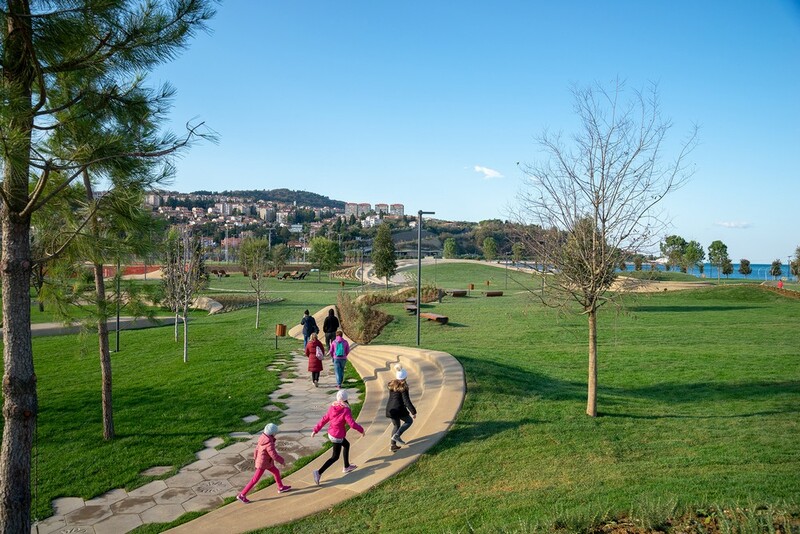 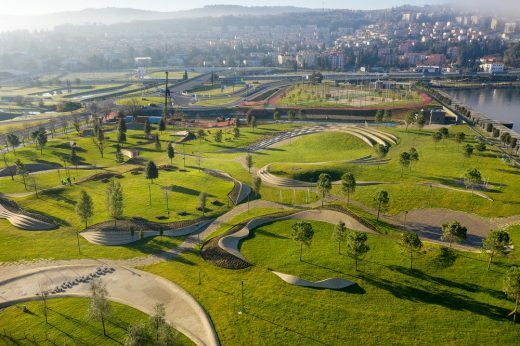 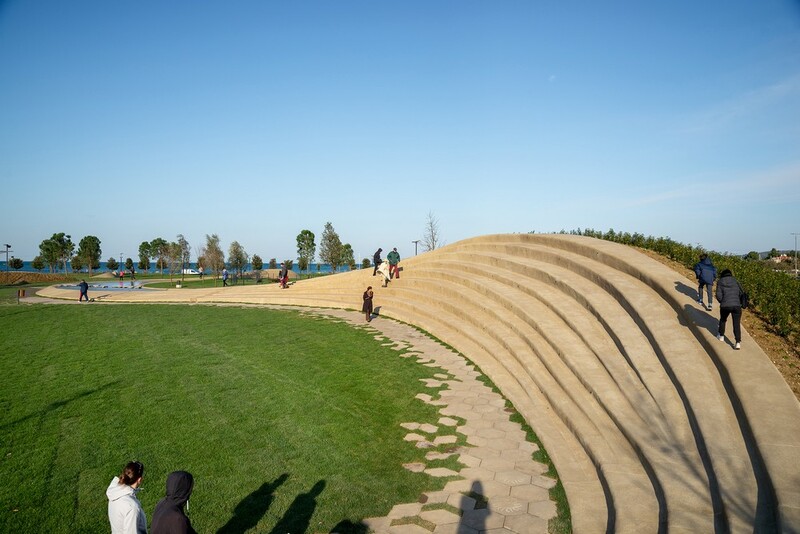 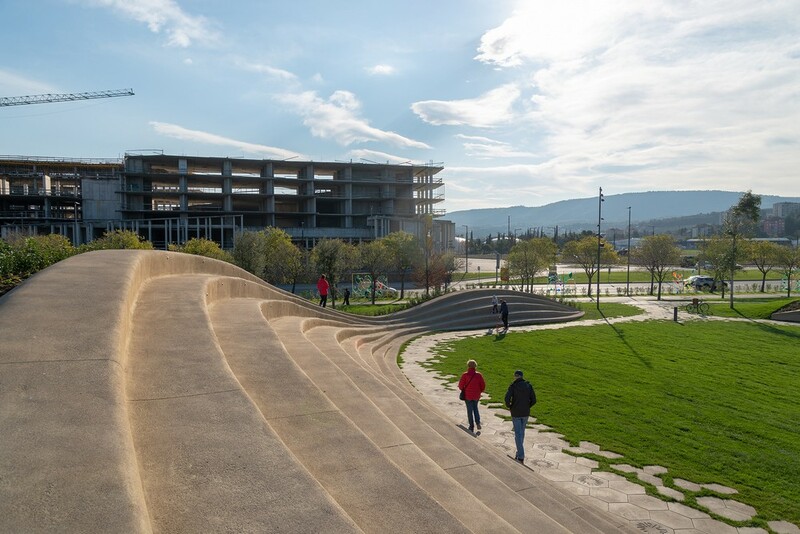 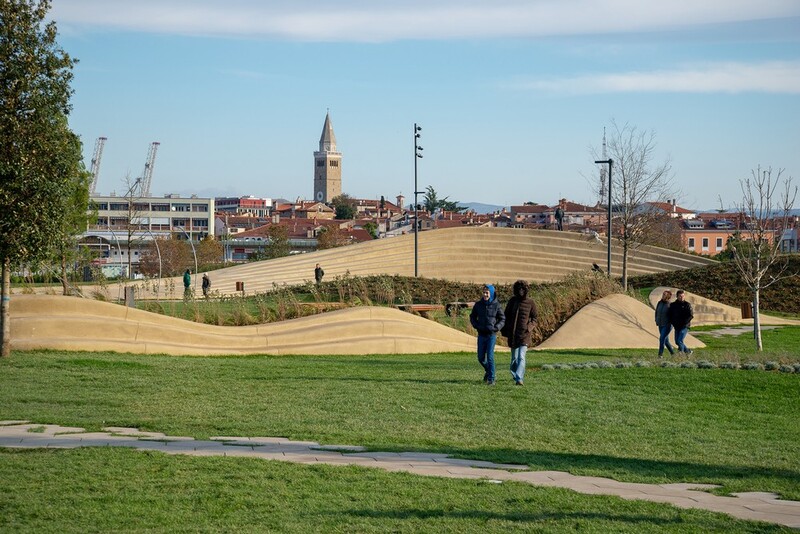 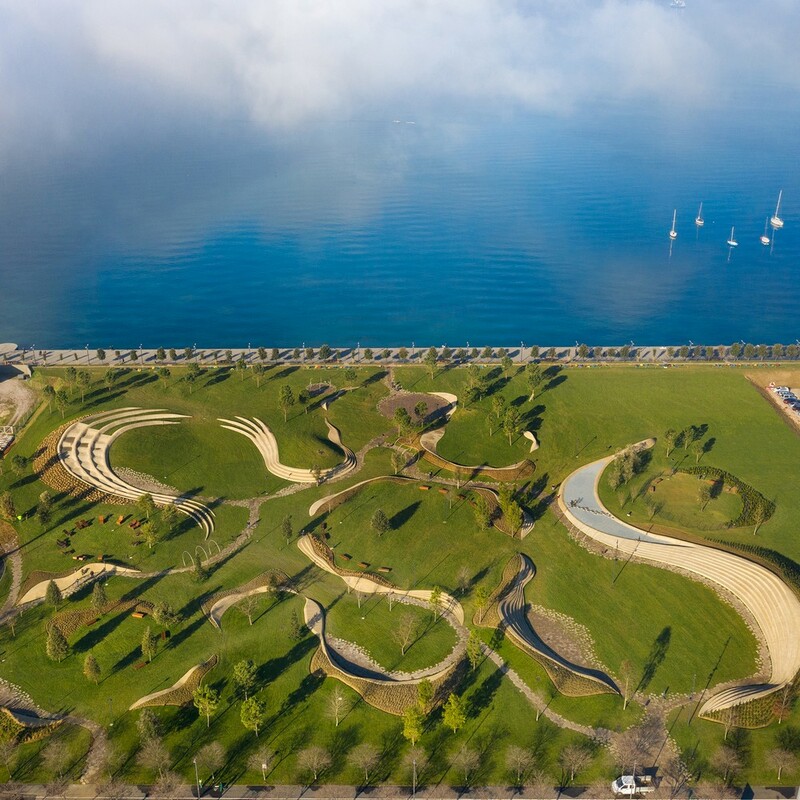 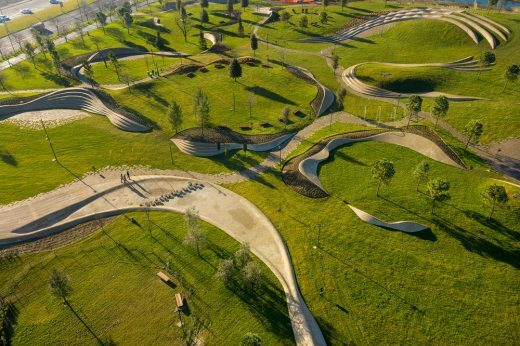 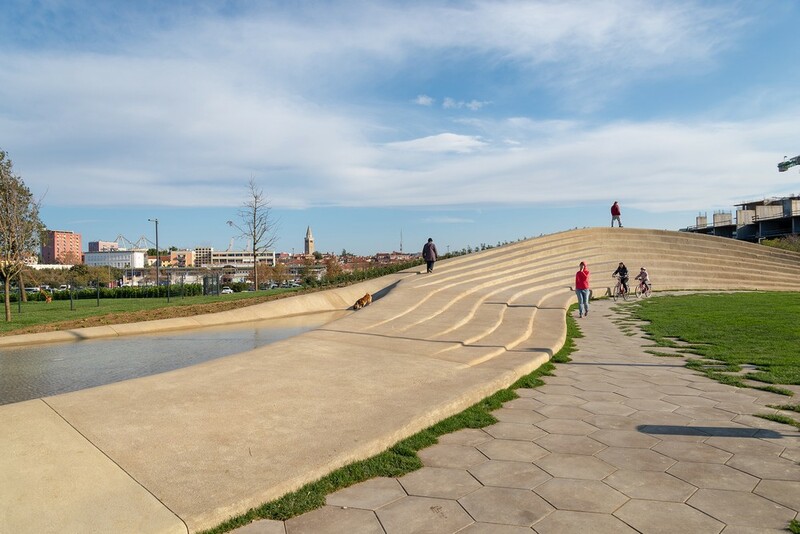 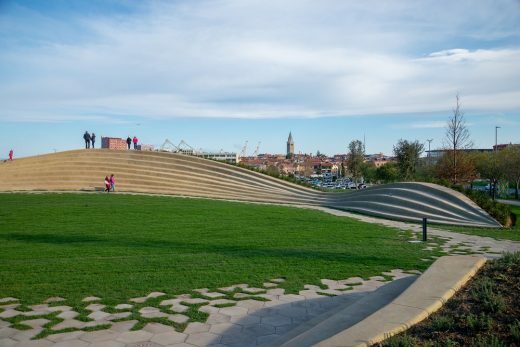 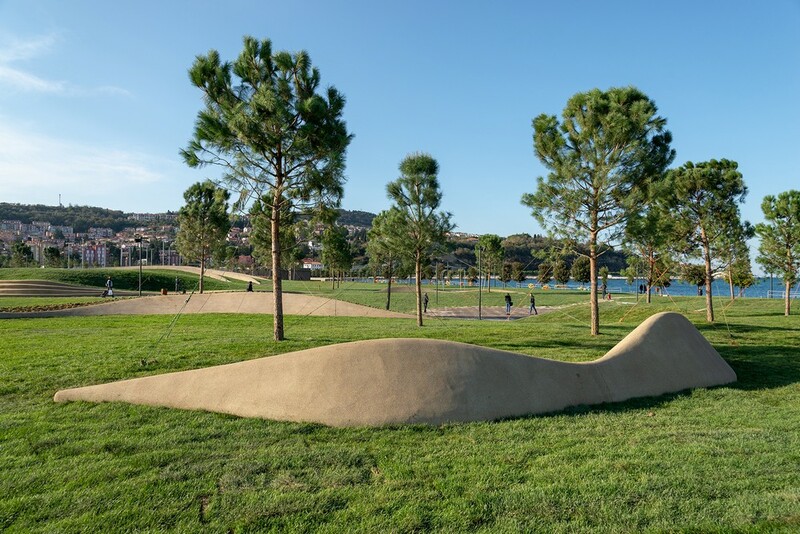 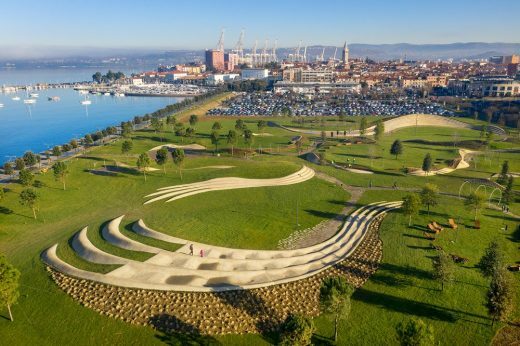 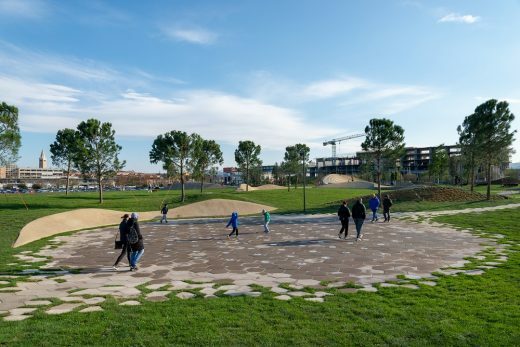 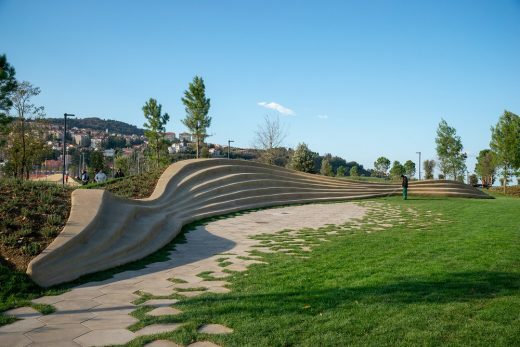 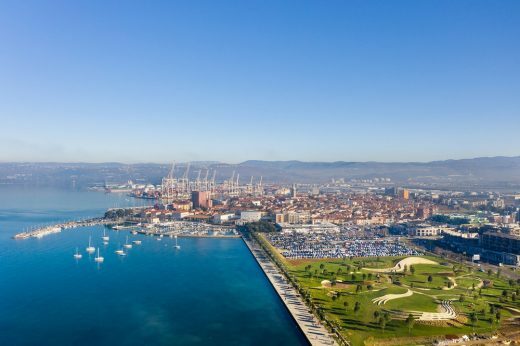 New Koper Urban Park is set between Piranska Road and the Semedela promenade, and between the Grande canal and the area just beyond the city market. Piranska Road represents a new stage in the development of the town’s infrastructure while the promenade is one of the more important features of the town having once acted as the link between the city on the then-island and the mainland. 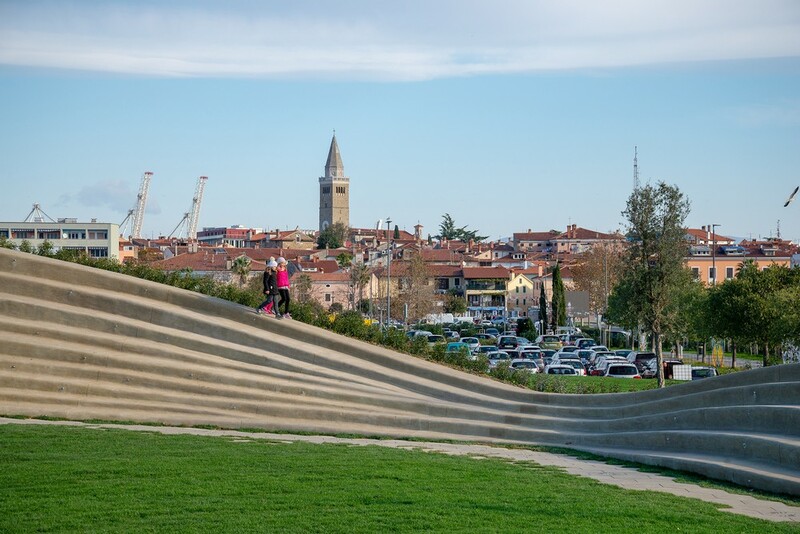 As such, it counts among the characteristic elements in the panorama of Koper. The connection ran between the sea and the salt ponds. As the city developed during the past decades, the former salt-pond area was gradually filled in. 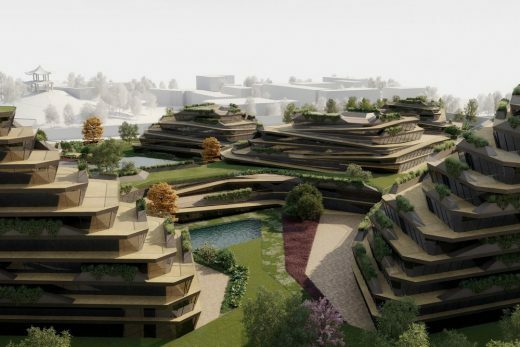 The land thus recovered represented a major development potential for the town. Nowadays, these surfaces are partially built, but there are still extensive unoccupied surfaces, including the area under consideration. The key characteristic of the area is the immediate connection with the promenade and the sea, which is to be recognised as a significant spatial quality. The area is partially occupied by a large car park behind the city market. 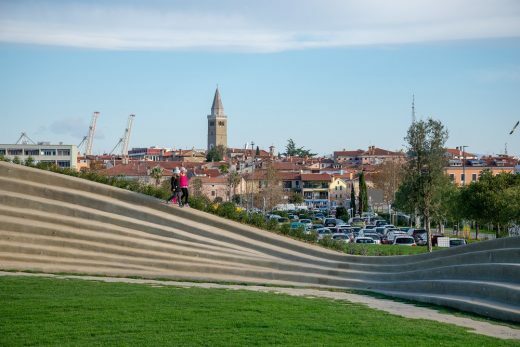 In the broader context, the area represents the first contact with the sea for the visitors to the Slovene coast, and it represents the starting point of the riviera between the towns of Koper and Izola. 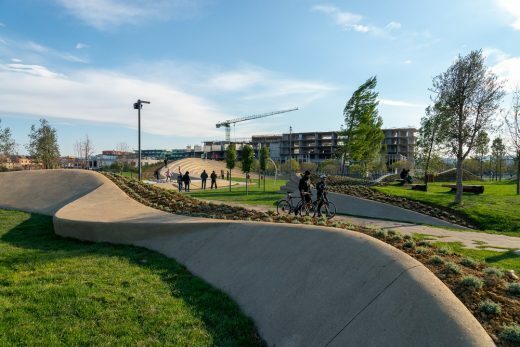 Only a comprehensive and co-ordinated treatment of the entire belt along the promenade will be able to visually and functionally connect the two currently separate parts of the town into a logical whole. 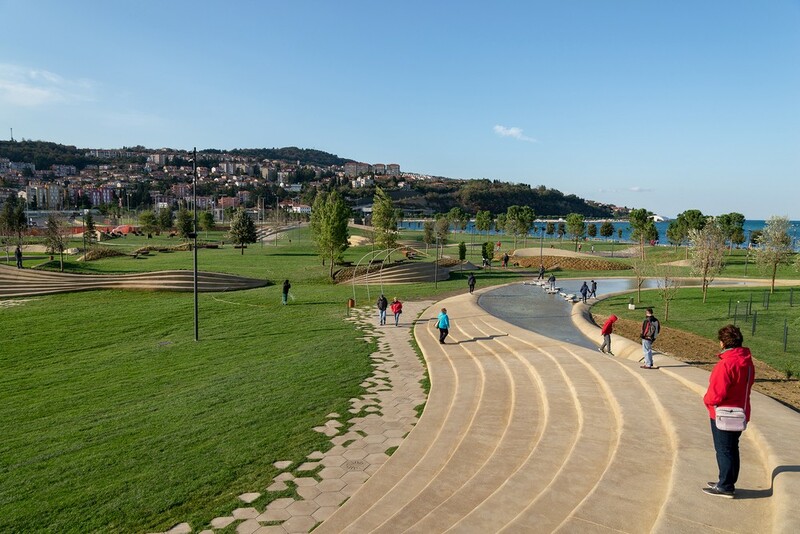 The area of the new city park covers a sizeable portion of the wider site and its design can thus serve as a prototype for further interventions. 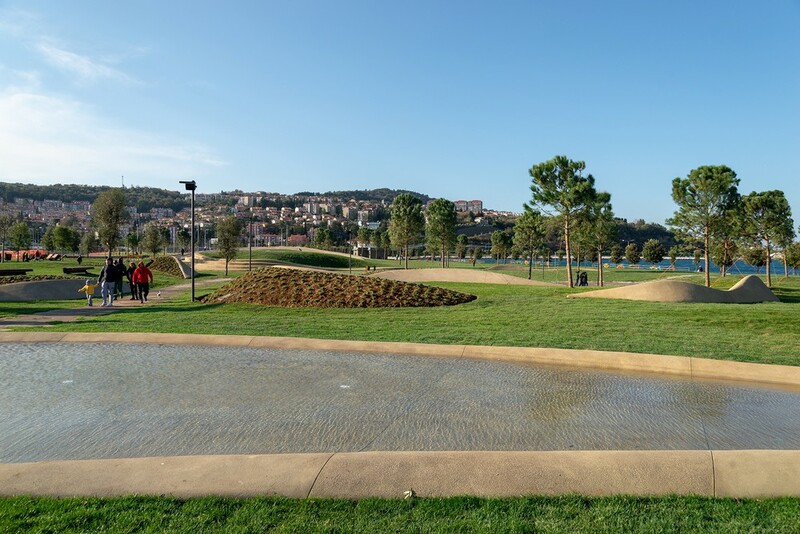 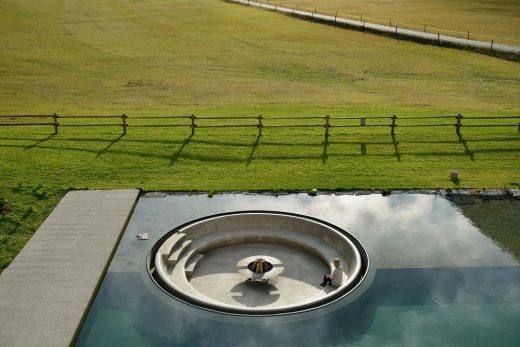 The new intervention offers a uniform and attractive appearance, and with its intensive hinterland greenery, it drowns the heterogeneity of the surrounding built structures.